Wouters, Van Merode & Co. Bedrijfsrevisoren B.V.B.A. is a medium-sized, independent audit firm based in Antwerp. We provide a full range of professional services relating to the auditing and consolidation of accounts for both domestic and international clients, in the role of statutory auditor. We have particular experience in the various requirements of the Companies Code, including the valuation of contributions or quasi-contributions in kind, advisory services in the event of a merger or de-merger, corporate restructuring (especially the restructuring of family-owned businesses), or liquidation. 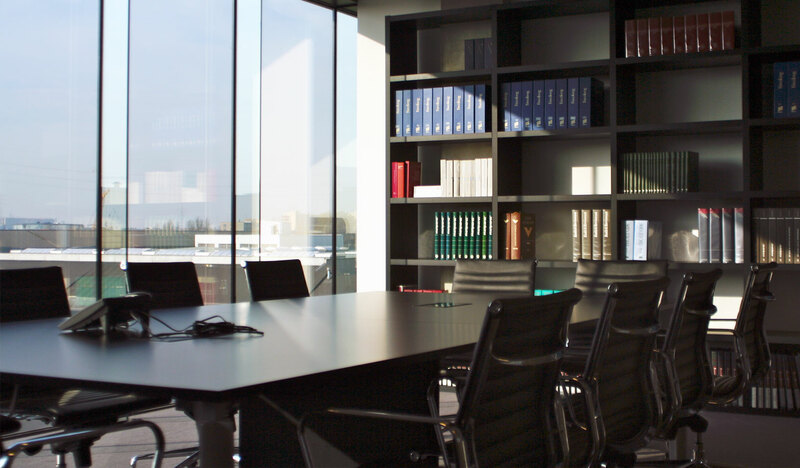 We are experienced in all aspects of due diligence, and are frequently invited to provide expert testimony in legal disputes. Wouters Van Merode & Co. is a member of Russell Bedford International, a global network of independent professional services firms with 290 offices in more than 100 countries, sharing a common ethical code based on responsive, personalised, partner-led service. Our clients – both domestic and international – operate across a diverse range of industries, including the wholesale and retail, manufacturing, consulting, automotive, services, real estate, trading, ports, transport, and diamond trading sectors. In addition to advising various corporate entities we also assist a number of non-profit and non-governmental organisations, and (together with other member firms of Russell Bedford International) perform a range of specialist auditing tasks for agencies of the European Commission. Our corporate structure has developed in line with our clients’ needs. Each of our partners is responsible for ensuring consistently high service quality in the management of his own client portfolio, and is the first point of contact for each of his clients. Our partners are supported by senior managers, who may deputise for the partner, when required. A senior manager will typically be responsible for managing all on-site audit activities, and for supervising all staff deployed on an audit engagement. Wouters, Van Merode & Co. is a member of the “Instituut der Bedrijfsrevisoren” (IBR, the Belgian Institute of Registered Auditors). The IBR is the sole competent body in Belgium responsible for the supervision and organisation of the profession, and stipulates the quality standards, audit methodology, and qualifications and training with which all audit firms must comply.